I’m running three booths at the Salt Lake Comic Com with a bunch of other authors. 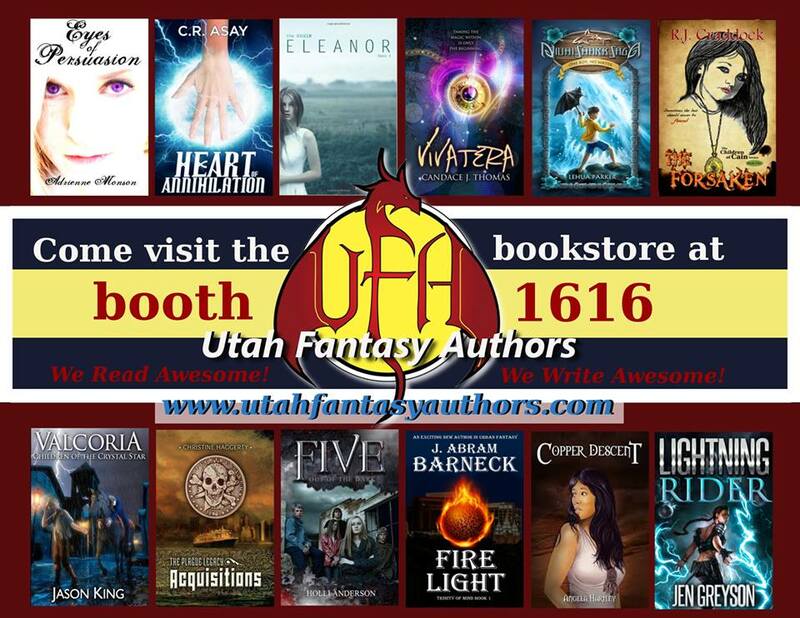 Stop by anytime to booth 1616 and get a signed copy of Fire Light or a signed copy of another local author’s books. Leave a reply on "Salt Lake Comic Con Sept 4-6 (Get signed books)"